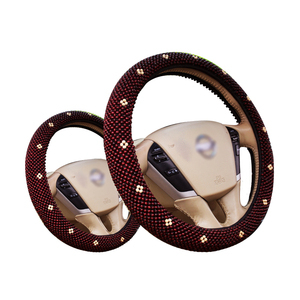 Guangzhou Echo Auto Accessories Co., Ltd.
Metallic Red Grain Trim 345MM Exactly the same as the picture. 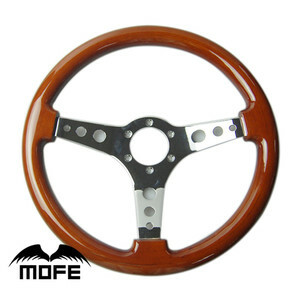 Replace your old/Stock Steering Wheel. Use it with any standard 6 Bolt Hub Adapter. Not only we are able to supply large quantity order, but also we can organize small quantity complex order as well. 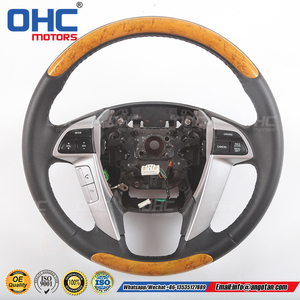 Usually customer offer the sample photo and then we make a general quotation. 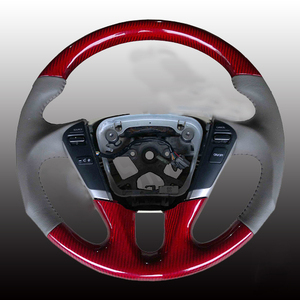 Once we receive the sample we will make another more accurate quotation for our customer. 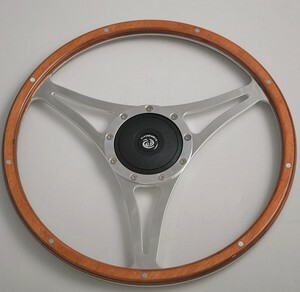 Alibaba.com offers 3,582 wood steering wheel products. 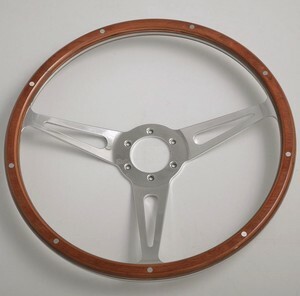 About 31% of these are car steering wheel, 4% are nautical crafts, and 1% are other interior accessories. 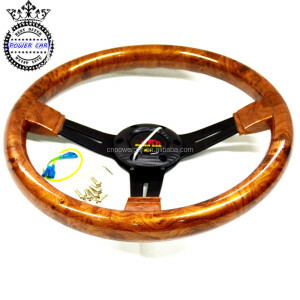 A wide variety of wood steering wheel options are available to you, such as wood, pvc. You can also choose from home decoration, art & collectible, and holiday decoration & gift. 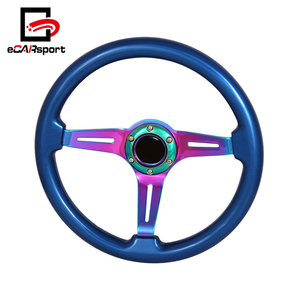 As well as from decoration, model, and painting. 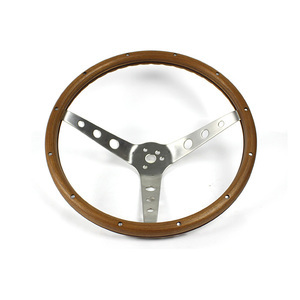 And whether wood steering wheel is nautical, folk art, or antique imitation. 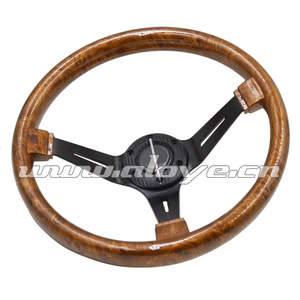 There are 3,564 wood steering wheel suppliers, mainly located in Asia. 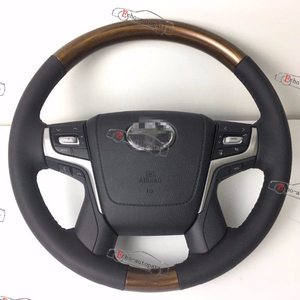 The top supplying countries are China (Mainland), India, and Taiwan, which supply 93%, 3%, and 1% of wood steering wheel respectively. 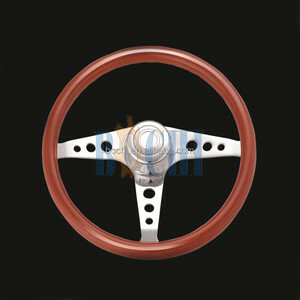 Wood steering wheel products are most popular in North America, South America, and Mid East. You can ensure product safety by selecting from certified suppliers, including 619 with ISO9001, 165 with Other, and 41 with ISO14001 certification.